The first edition of TALES OF THE STORM has gone almost unnoticed. Let us just say that, due to some strict editorial policies, the e-book was published as the publisher wanted it, not taking into account the suggestions of the author. This second edition, instead, is personally supervised by the person who wrote it and is, as it was in my original plan, enhanced by illustrations. These are supplemented by a brief preface and an introduction / explanation to the first story, the Aura. In this book I picked up some short stories of Gothic inspiration, suggested by the British classical tradition, without pretension, with a lot of humor and self-irony, and without exceeding the gore that is so fashionable today. The stories echo those that accompanied my evenings as a child, when outside was pouring and we were all forced to stay at home: the adults used to remind, then, of strange facts and unexplainable events that had happened to some acquaintances or that they had heard of told by somebody else. I tried to recreate that atmosphere, with great simplicity and a great sense of sobriety, because is always good to have a clear understanding of our own limitations and possibilities. 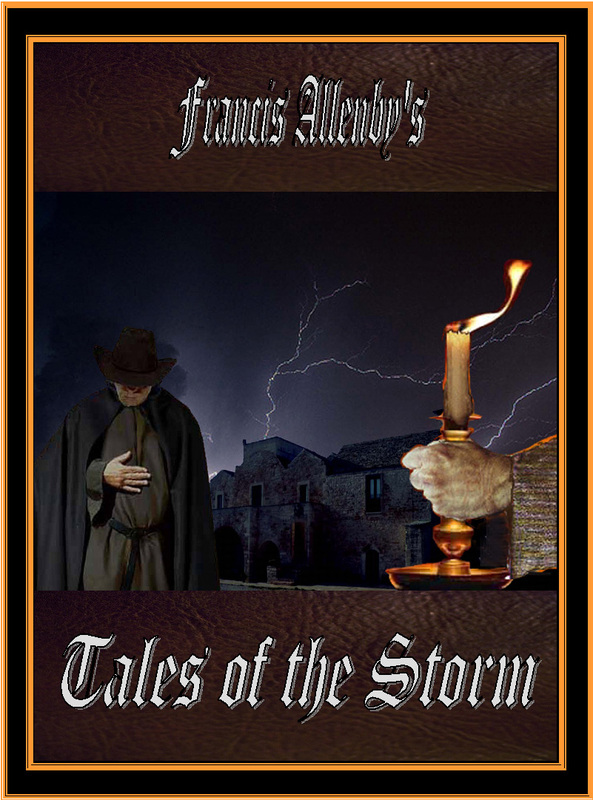 The e-book THE TALES OF THE STORM can be shopped at AMAZON.